The Notre Dame cathedral in Paris made headlines after the iconic monument went up in flames last Monday. Members of the media, artistes, and creatives have also taken to social media to pay tribute to the long-admired landmark. Creatives have shared their artworks on Twitter, with a striking piece by artist Cristina Correa Freile going viral. 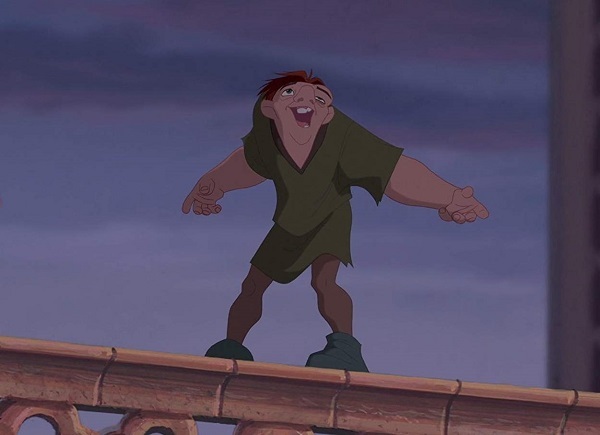 The illustration, which depicts ‘Quasimodo’ from Disney’s Hunchback of Notre Dame hugging the building, has fetched over 100,000 likes on Instagram since time of writing. Check out more responses below.